The experienced International staff study the game at all levels and will help players improve their core techniques and become more confident on the ball. Week-long camps available all over Columbus and Ohio, including amongst others communities in Dublin, Hilliard, Westerville, New Albany, Grove City, Reynoldsburg, Groveport, Pickerington and Delaware. 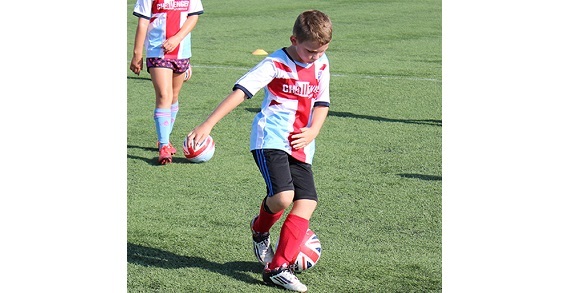 View a list of Challenger Sports' British Soccer programs in the Columbus area!